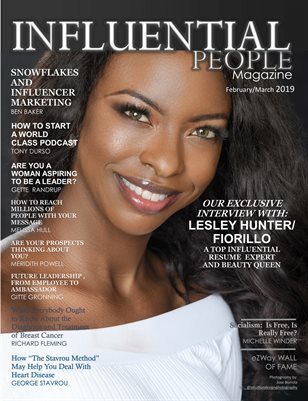 We are a International Marketing Magazine where we feature people who are making an enduring impact on people lives around the world. (Current wait time: 3 to 6 Month, depending on the cover feature person is ready.). All payment must be paid 2 months prior to publication.